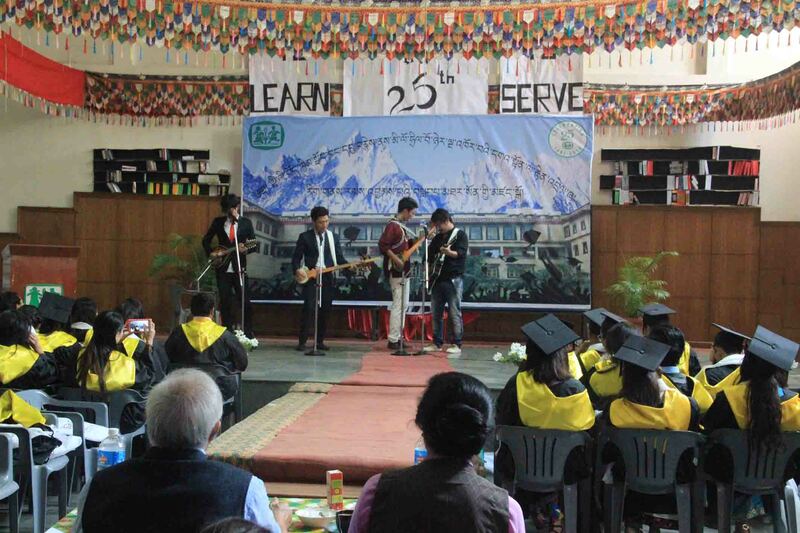 (TibetanReview.net, Mar20’16) – Residents of the Tibetan SOS Youth Hostel in Rohini, northwest Delhi, observed the hostel’s 25th anniversary on Mar 19. It was also marked as graduation, or farewell, day for the final year college students staying in the hostel. A total of 2,531 have passed out of the hostel since it was opened in 1991. 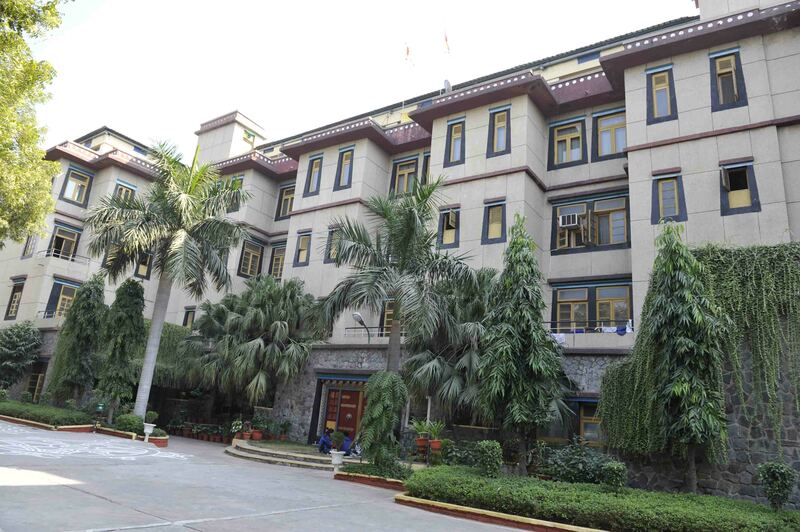 It was inaugurated by His Holiness the Dalai Lama on Mar 16, 1991 in the presence of Mr Helmut Kutin, President of SOS-Kinderdorf International, which funded the hostel’s construction, and Mr Rabi Ray, Speaker of Lok Sabha, the Lower House of the Indian parliament. The chief Guest, Mr Tempa Tsering, Representative of His Holiness the Dalai Lama, New Delhi, recounted how the building of the hostel was conceived in the early 1980s and successfully completed. 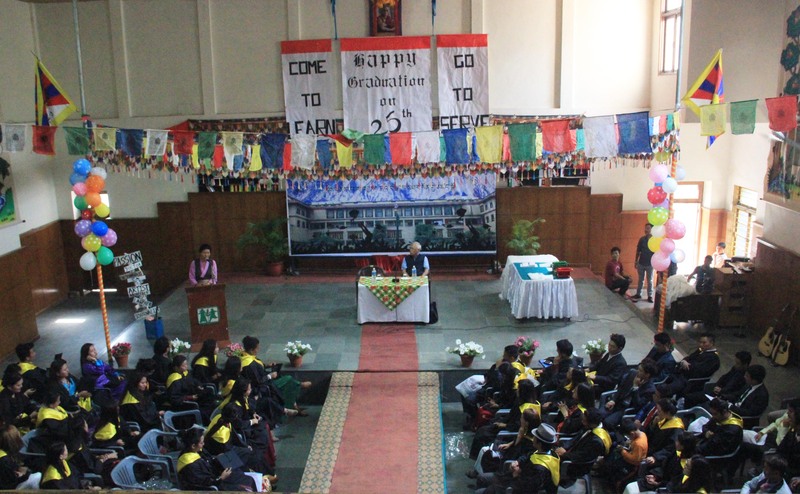 The hostel’s Administrator, Ms Tsering Dolma, said the hostel had provided accommodation and study facilities to a large number of Tibetan students who were now actively serving the Tibetan community is diverse fields.